Performance dog gear for small active dogs on the go! 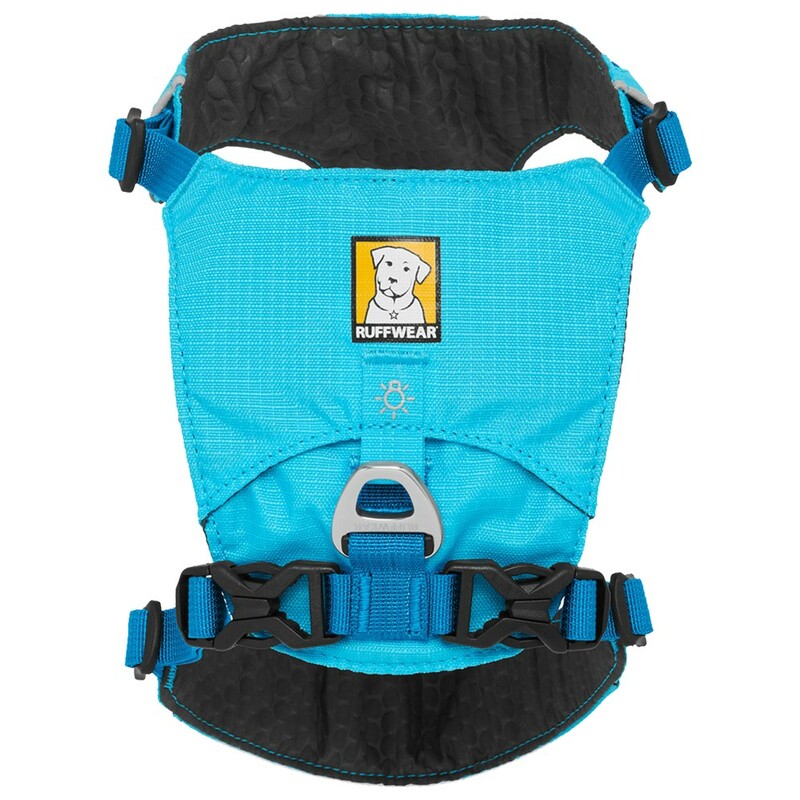 30% lighter than the Front Range™ Harness, the Hi & Light is designed for non-pulling or very active dogs whilst you're both pursuing the trails or hills. 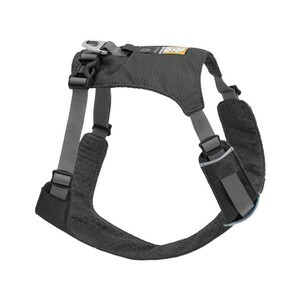 Lightweight, low-profile and flexible with 4 points of adjustment for the perfect fit.